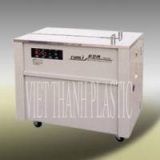 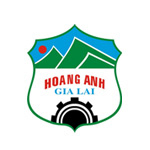 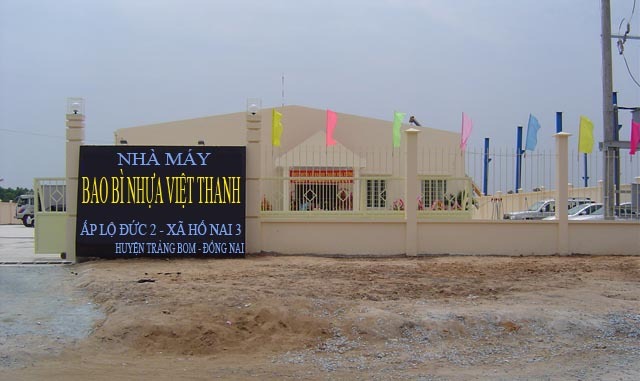 First of all, Industry Co., Ltd Vietnam Thanh please send greeting respect and thank for the trust and cooperation of customers in recent time. 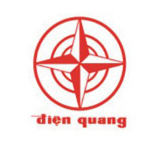 Dear Customer, Vietnam Thanh Company was established in 1986 with the efforts to be far Thanh Vietnamese companies have become one of the manufacturers and the leading provider in the Southeast Region packaging sector, especially for the ceramics industry, wood, leather shoes, garments, ceramic tile and other industries. 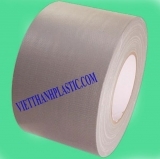 PP belt (using hand and machine), steel belt. 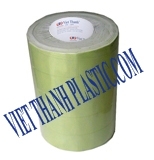 PE film, PE foam, bags nilong (PE, PP, HDPE). 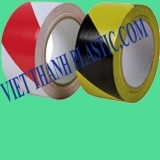 In addition, we offer all kinds of strapping machines, tools and increase belt xiet belt by hand. 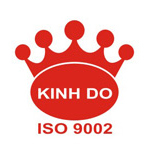 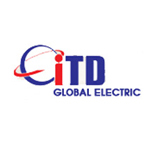 With the motto "Quality first - attentive service," We are committed to bring customers' satisfaction and efficiency.